The notion hit close to home for Sanders. 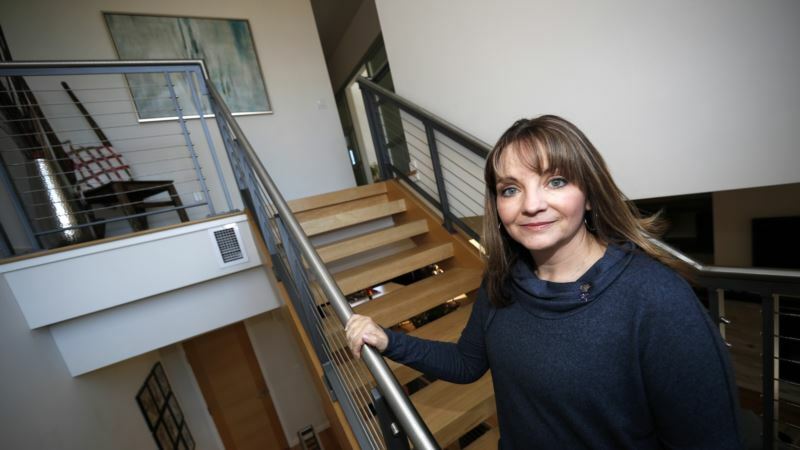 Seemingly everywhere she turned the grocery store, a restaurant, a newspaper or magazine she would see the faces of the Columbine attackers and hear or read about them. Even in her own home, she was bombarded with their deeds on TV. Everyone knew their names. "And if you said the two together, they automatically knew it was Columbine," Sanders said. "The media was so fascinated and so was our country and the world that they really grasped onto this every detail. Time and time again, we couldn't escape it." "We sometimes come to know more about them their interests and their disappointments than we do about our next-door neighbors," Fox said.